Bouquet of 6 Pink Roses with 14 White Carnations. 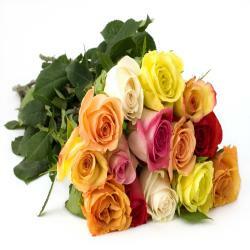 Giftacrossindia.com have expert florist who has mastering the art of flower making. It is make to find a nice bouquet can be much easier than you think, especially when the expression of your feelings blooms with this luscious Flower bouquet. 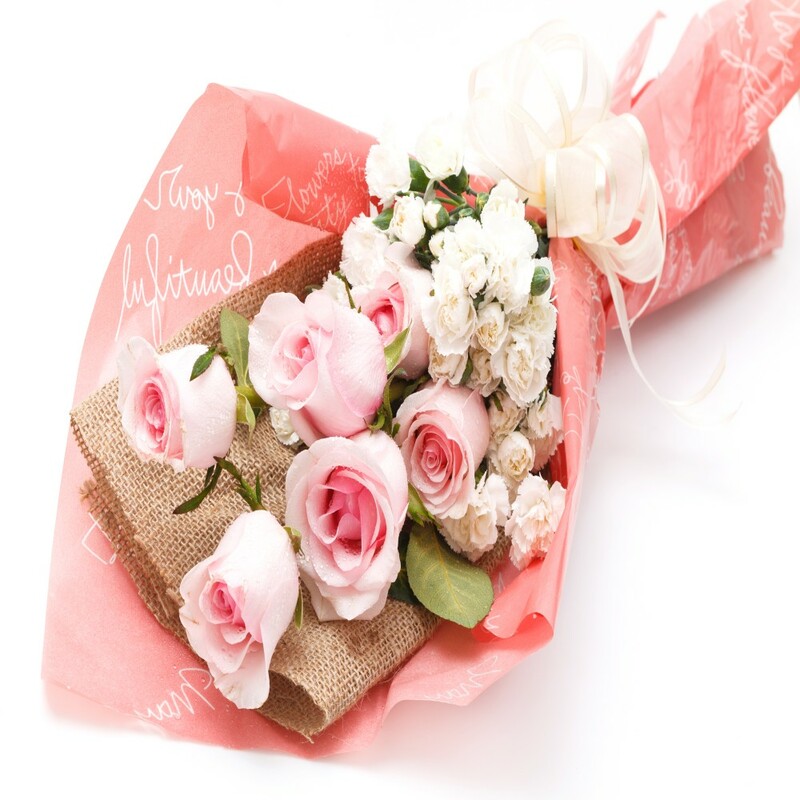 The Spectacular gathering of Roses in six sweet fully bloomed pink long stem roses and fourteen passionate white flowers is hand-arranged by florist wrapped with tissue paper this creates a fascinating looping effect. 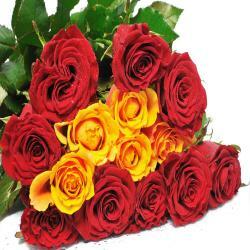 Place your order at Giftacrossindia.com and Send hearty wishes to your loved ones with this stylish bouquet on occasion like birthday, anniversary, wedding, friendship day, mothers day, fathers day, womens day , Diwali, Holi, Christmas and many more. 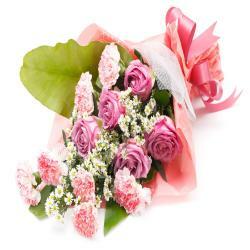 Product Details : Bouquet of 6 Pink Roses with 14 White Carnations.